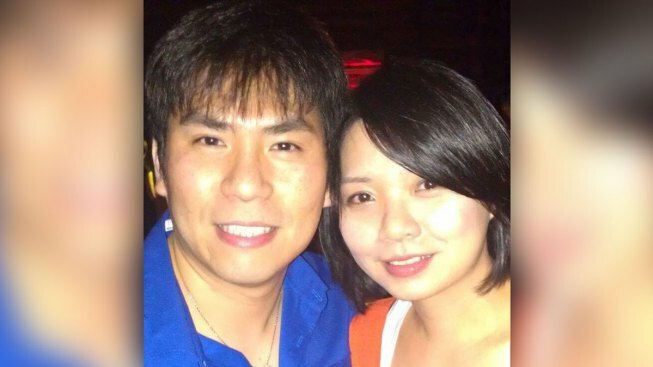 "The family wants to investigate this incident and help ensure that this tragedy does not happen to other consumers who buy semi-autonomous vehicles"
Walter Huang (left) and his wife Sevonne Huang. 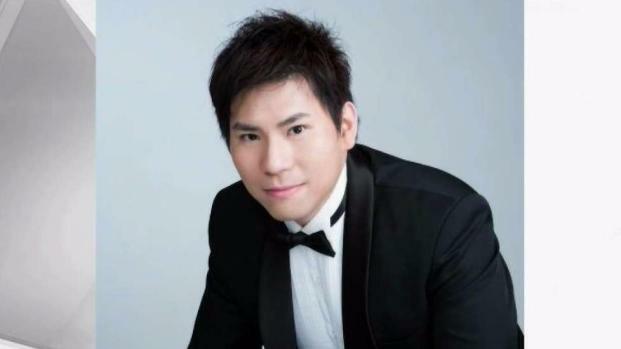 Walter Huang, of Foster City, California, died March 23, 2018, in a Tesla car crash. The family of a man who died in a fiery crash involving a Tesla Model X in Mountain View has hired a San Francisco-based law firm to help them explore legal options, according to the law firm. 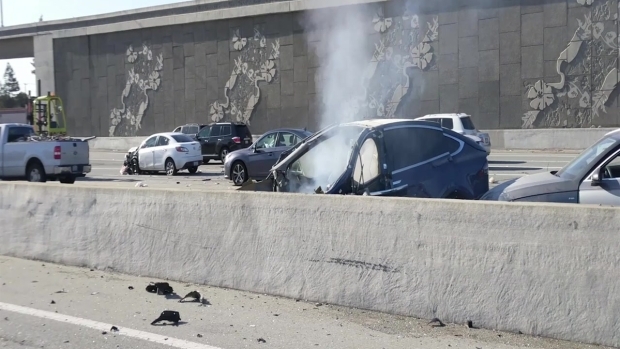 Minami Tamaki LLP posted on its blog that relatives of San Mateo resident Walter Huang killed in the March 23 crash are looking to file a wrongful death lawsuit against Tesla and possibly against subcontractors for design and construction of its Autopilot mode. Huang's Tesla, which was running on the maker's Autopilot mode, veered into a highway safety barrier and caught on fire just before 9:30 a.m. that morning on U.S. Highway 101. The firm said in its post that a preliminary review has uncovered complaints by other Tesla drivers about the Autopilot feature, as well as other lawsuits that have resulted from the issue. "The firm believes Tesla's Autopilot feature is defective and likely caused Huang's death, despite Tesla's apparent attempt to blame the victim of this terrible tragedy," Minami Tamaki officials said. "Mrs. Huang lost her husband and two children lost their father," Minami Tamaki LLP partner Mark Fong said in the blog post. "The family wants to investigate this incident and help ensure that this tragedy does not happen to other consumers who buy semi-autonomous vehicles." The firm said that the family is looking to sue on grounds of product liability, defective product design, failure to warn, breach of warranty, intentional and negligent misrepresentation, and false advertising. Officials with the firm said they also believe Tesla's navigation system misread the lane lines on the roadway, failed to detect the concrete median, failed to brake the car and drove it into the median. The law firm makes allegations toward Caltrans as well, noting that the concrete highway median was missing the crash attenuator guard because the agency failed to replace it after an earlier crash. The California Highway Patrol's Redwood City office wrote on Twitter following the crash that the last recorded crash in the same place on Highway 101 was around 10:30 p.m. on March 12. Moments before a Tesla Model X crashed on Mar. 23 on U.S. 101 near Mountain View, California, "autopilot was engaged with the adaptive cruise control follow-distance set to minimum," Tesla revealed in a statement Friday. Roz Plater reports. Tesla has also blamed Caltrans for not replacing the barrier, stating on the company's website that the crash was "so severe" because a new attenuator had not been installed in place of the damaged one. "We have never seen this level of damage to a Model X in any other crash," the car manufacturer said. Tesla has acknowledged that Autopilot was engaged, and that the system's adaptive cruise control follow-distance was set to minimum. The National Transportation Safety Board issued a statement saying investigators were "unhappy" when Tesla released those details and a few others about the crash without notifying them beforehand. "The uncoordinated release of investigative information can affect how other parties work with us in the future so we take each unauthorized release seriously," NTSB spokesperson Chris O'Neil said. "However, this release will not hinder our investigation."